The fundamental understanding of the mixing process is essential for scale-up in chemical development. Mixing is the reduction or elimination of inhomogeneity of phases that are either miscible or immiscible. The goal is to either reduce or eliminate temperature or concentration gradients, or to ensure good dispersion of multiple phases. 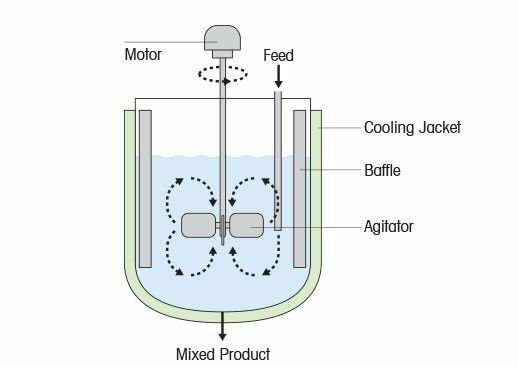 Good mixing is desirable for several reasons, including side-reactions or byproduct formation, improving mass transfer in multi-phase systems, or ensuring fast heat transfer. 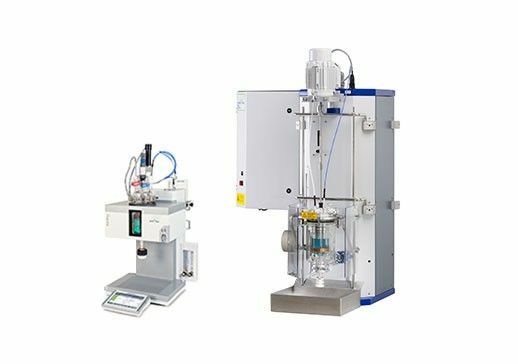 Mixing efficiency is influenced by the type of material to be mixed, the design of the stirrer and the reactor, the mixing regime, but also the position of the feed tube and the operating conditions. [Handbook of Industrial Mixing, Science and Practice. Paul, E. Wiley (2004)]. Chemical reactions in a stirred tank, where the reagents may be present in more than one phase (liquid, gaseous, or solid), require intensive interfacial contacting to facilitate optimal mass transfer. 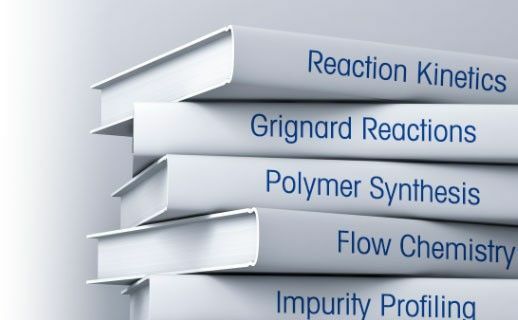 Improper or poor mixing may result in a low reaction rate, low yield, poor selectivity, or increased concentration of impurities, which increase the costs of manufacturing significantly. Mass transfer and kinetics can compete and contribute to the overall reaction rate. Process scale-up and optimization require that the impact of mixing on the reaction rate be quantified. Laboratory reactors must be operated under conditions that will allow meaningful process characterization and scale-up. Development and scale-up of a chemical process is often challenging. 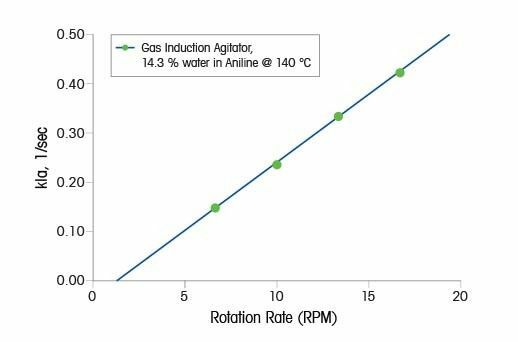 Matching performance and mixing between small- and large-scale reactors are difficult when only relying upon mechanical measurements such as agitation rate, geometry, and agitator design. A more consistent approach to studying process dynamics in small reactors is to measure the mass transfer coefficient directly in the actual reaction system. Automated, controlled experiments can be run in parallel in a laboratory reactor system to establish a mass transfer correlation, and provide a means to quickly adjust the gas/ liquid interfacial area and reactor volume, achieving the desired conditions required for the scale-up or scale-down of a process. In multiphase systems, the mass transfer between phases is key to scale-up and reactor performance, and the mechanical power transferred by the impeller interaction with the fluid is critical. It impacts the degree of dispersion of the various phases and the corresponding mass transfer between them. 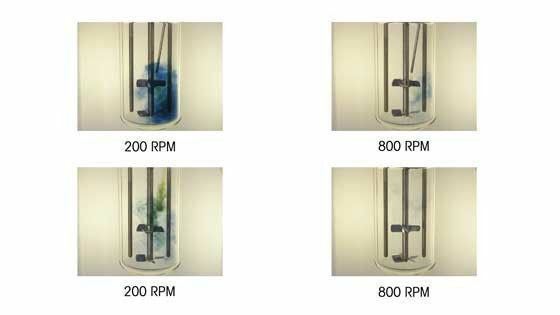 In a single liquid phase process, where a fast reaction can produce competing product and byproduct formation, the level of fluid turbulence can impact the selectivity and yield of the overall chemical process. In such systems, the mechanical power per-unit-volume dictates the level of turbulence, and the process performance. For a given impeller and specific stirred tank reactor geometry, the universal impeller performance curve can be obtained. 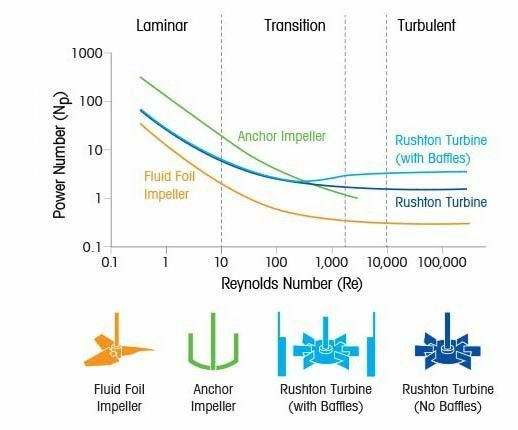 This characterizes the impeller power applied to fluid phase. Typical power performance curves (Reynolds number (Re) vs. power number (Np), as shown on the right) are independent of the reactor volume, and therefore facilitate scale-up and system characterization. The dimensionless Reynolds number indicates whether the reactor fluid is flowing in laminar or turbulent regime. It represents the ratio of the inertial forces (forces of the impeller on the fluid), compared to the viscous forces intrinsic to the process fluid. When viscous forces dominate and Re < 10, then fluid flow is governed by fluid viscosity, and the flow pattern is laminar. When the impeller forces dominate and Re > 2,000-10,000, then the fluid flow is independent of the viscosity, proportional to density, and therefore turbulent. The exact transition point to the turbulent regime depends on reactor geometry, and the presence of "turbulence" promoting elements in the reactor, such as baffles. Laboratory reactors provide rapid means of testing each fluid and reactor-impeller setup. 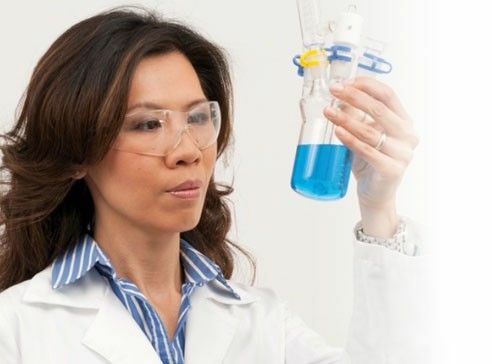 In an example from the webinar, The Importance of Mixing, Ray Machado PhD, rm2 Technologies LLC and Air Products and Chemicals, optimizes mixing for fast reactions in an automated synthesis reactor. Using the reaction of S2O3-2 and I2 in the presence of starch, he demonstrates the impact of mixing on the reagent distribution by showing where fast chemical reactions with competing byproduct reactions occur. In the video, the black plume is the byproduct of the reaction of iodine with starch. However, as soon as the starch-iodine complex reacts with thiosulfate the solution, it becomes clear again. Mixing, feed rate, and feed location all impact the primary reaction rate. The closer the feed tube is to the impeller, or the higher the stirring speed, the less byproduct is formed. On the contrary, as the stirring speed increases the amount of byproduct is reduced quickly. The primary and most fundamental rate process that must be characterized when conducting any gas-liquid reaction is the mass transfer of gas into the liquid reaction phase. Scale-up strategy is to match mass transfer coefficients, kla, from small- to large-scale volumes, rather than trying to match geometry, agitation rates, or other mixing characteristics. The paper, Fundamentals of Mass Transfer and Kinetics for the Hydrogenation of Nitrobenzene to Aniline,outlines the steps to calculate the mass transfer coefficient, and prods warnings about misleading information in agitation studies in catalytic hydrogenation. In the webinar, The Importance of Mixing: Comparing Lab and Large Scale, Ray Machado discusses the effect mixing on kinetics, heat transfer, thermodynamics, mass transfer between phases, and optimization of mixing solids or gases. Mixing can affect yield, selectivity, and byproduct formation. He provides advice on how to measure and calculate fundamental parameters for scale-up. 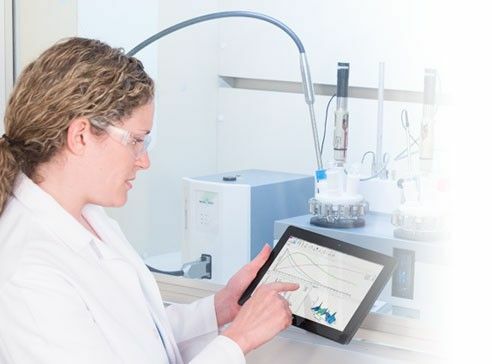 Process Development and Scale-up Workstations provide scientists with the ability to study and optimize mixing and mass transfer in real time. Control of mixing can be automated and pre-programed, so experiments can be safely run while recording all reaction parameters, 24 hours a day. Due to the safe, highly accurate, and precise measurement and control, the number of experiments required is reduced substantially, making scale-up efficient. Utilizing in situ FTIR spectroscopy, chemical reaction kinetics studies deliver an improved understanding of reaction pathway and mechanism by providing concentration dependences of reacting components in real-time. Over the course of a reaction, continuous data enables the calculation of rate laws with fewer experiments due to the comprehensive nature of the data. In situ FTIR spectroscopy is used for complementary orthogonal information with traditional offline analytical techniques, such as NMR and HPLC, often providing the missing piece that completes reaction understanding. David Ford of Nalas Engineering, investigated a Oxidative Nitration reaction with a fast and highly exothermic oxidation step, using reaction calorimetry and process analytical technology. The reaction was initially developed as a batch process, but to address mixing, yield, and heat transfer, a continuous process using flow reactors in series with two continuous flow stirred-tank reactors (CSTRs) was developed. Scaling-up a chemical process from lab to manufacturing gives useful results only with accurate heat transfer coefficients. Measuring the jacket and reactor temperature (during the release of a well-defined amount of heat) allows researchers to accurately compute the thermal resistance which is used to model the heat transfer and make critical predictions for reactors at larger scale. Reaction calorimetry is essential to determine parameters that impact the heat transfer and the heat transfer coefficients to develop models to maximize the bandwidth of a manufacturing plant.